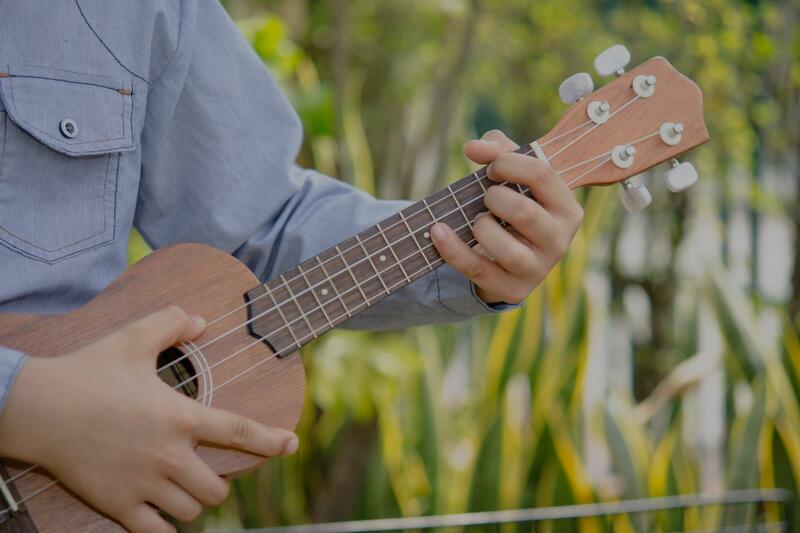 Find the perfect teacher or instructor in Lower Pacific Heights for private ukulele lessons in your home or in their studio. Oh boy, do I love the Ukulele! This instrument is FUN. I became passionate about the ukulele a few years ago.This instrument is fun. We will learn our chords, learn a lot of unique strumming patters and work on our rhythm. We will also learn how to take some classic rock and roll guitar songs and turn them into happy-go-lucky-uke tunes! This instrument is PERFECT for beginners - adults and children!